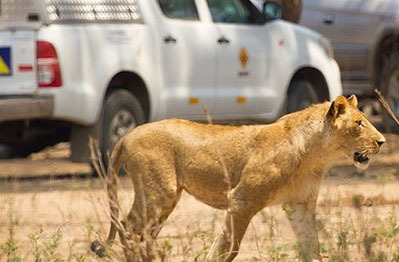 Our self drive 4x4 destinations in Southern and East Africa consist of Botswana, Namibia, South Africa, Zambia, Zimbabwe, Mozambique, Lesotho, Swaziland, Malawi and Tanzania. We offer various trips per country. For some destinations you can only rent a 4x4 car. It is advisable to be a more experienced Africa traveller before you visit the countries Zambia, Malawi or Tanzania. 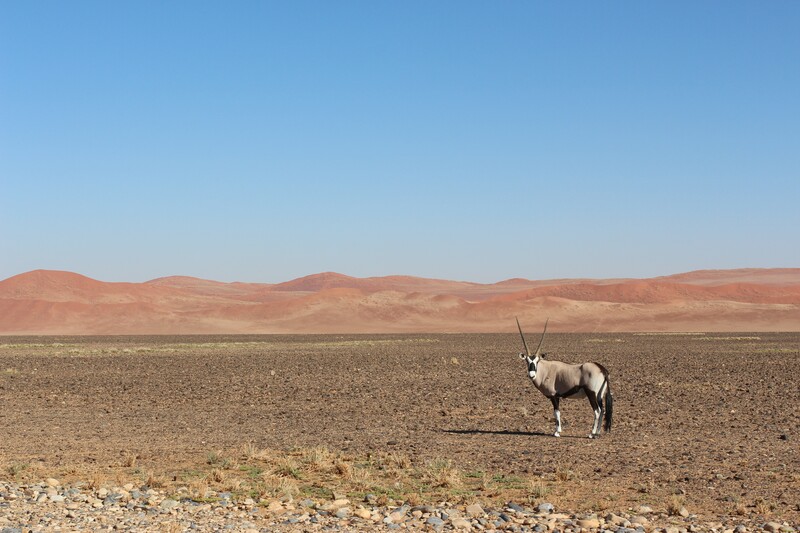 Namibia is a ‘desert’ country in Southern Africa, at the Atlantic Ocean shore between Angola and South Africa. Botswana is the perfect self-drive country. You can experience a real Africa adventure here by travelling straight across the game reserves. For many travellers to Southern Africa, South Africa is one of the first countries they visit. It is also a good starting point to rent a car. 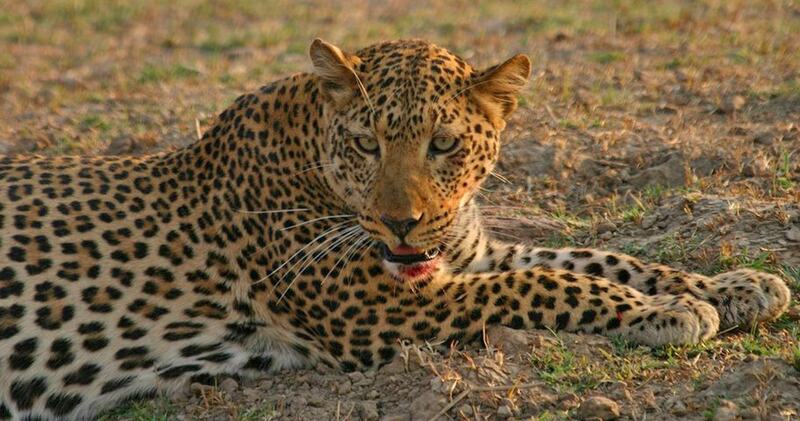 Discover the remarkable wildlife reserves of Zambia with a 4×4 from Selfdrive4x4. Zimbabwe and Victoria Falls are easy to incorporate in most 4×4 trips across Southern Africa. 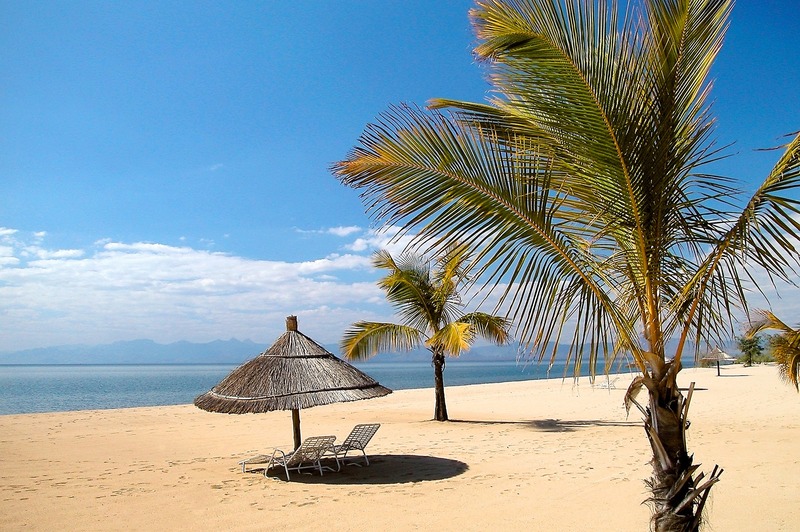 Malawi is a relatively unknown but quite remarkable self-drive destination which is perfect for adventurous self-drive travellers. 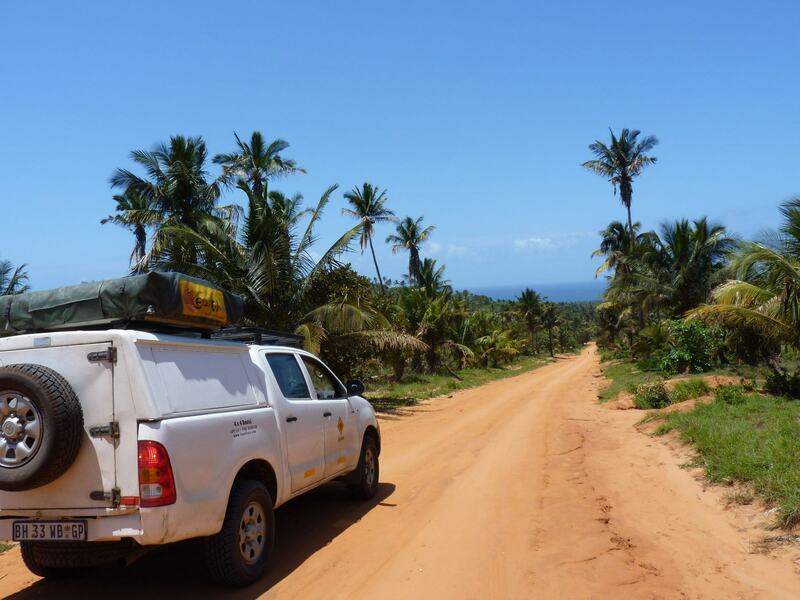 Discover Mozambique with a self-drive 4×4 and discover the long coast and game reserves such as Gorongosa National Park. Also known as the “Tibet of Africa”. 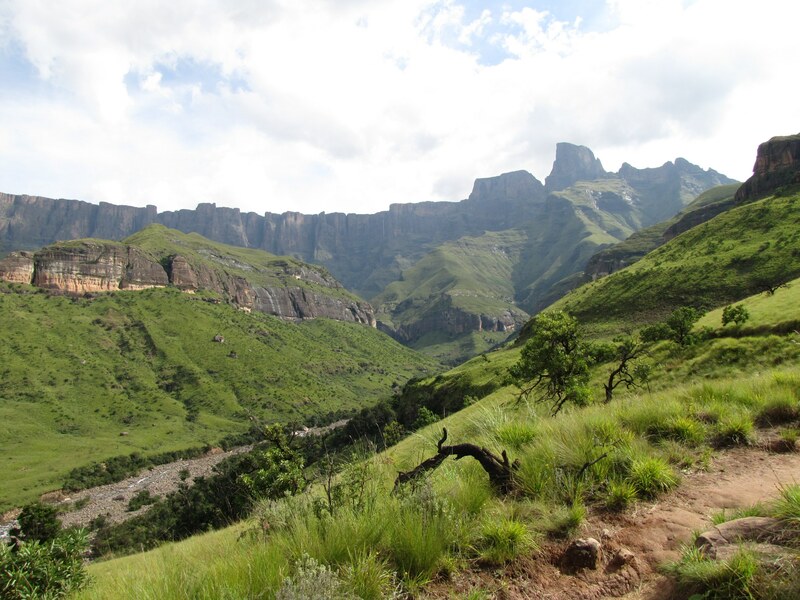 The steep mountains and dramatic landscape make Lesotho an impressive destination. 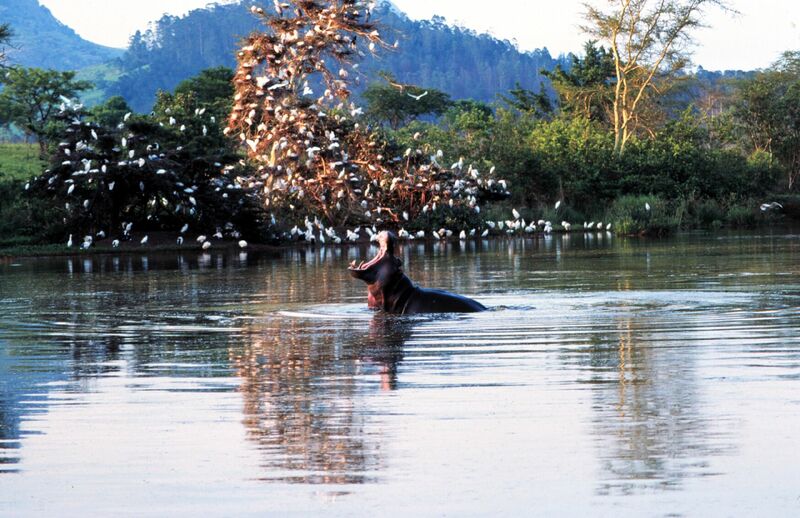 Swaziland is a mix of crafts, casinos and wilderness. With a blend of activities it is definitely a kingdom worth visiting. 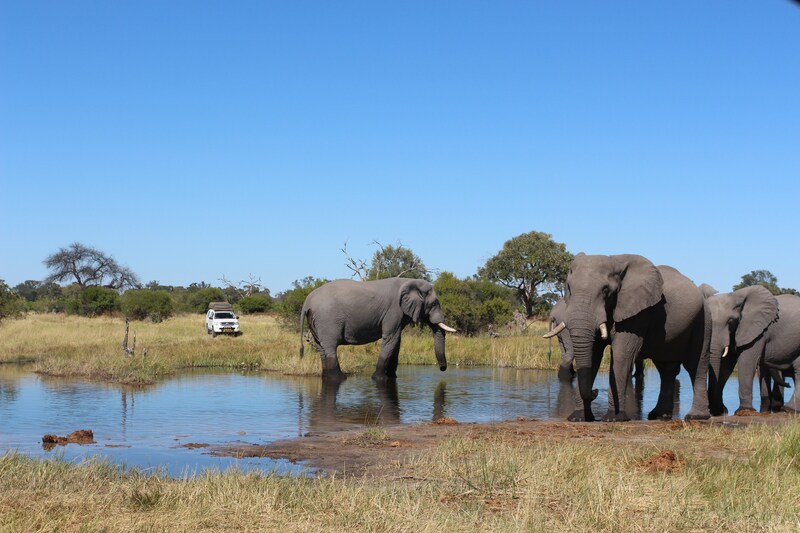 Several self drive 4x4 trips visit Swaziland and South Africa.